Keith Samadhi converses with various guests who are good at interesting crafts, knowledgeable about interesting subjects, have gone through interesting experiences, or just simply possess a dope open mind. Aightsoboom is a personal blog with interests in art, music and literature. As its name suggests, Creatives of Toronto is a media/news company that was founded in 2016 to capture and broadcast the culture and art scene in Toronto, with support from the Ontario Arts Council. The Kscope platform provides an avenue for creative business owners to communicate their products and services to a direct target market that fits their audience profile. It's a one-stop shop for those with an appetite for news on the latest African fashion trends, African food destinations, African entertainment and entrepreneurs shaping the landmark of our community. Jesso is a platform for creative expression and an intersection of art, music, film, social issues and news. It aims to capture the pulse of the world's diverse creative community, with captivating articles and video pieces/documentaries. 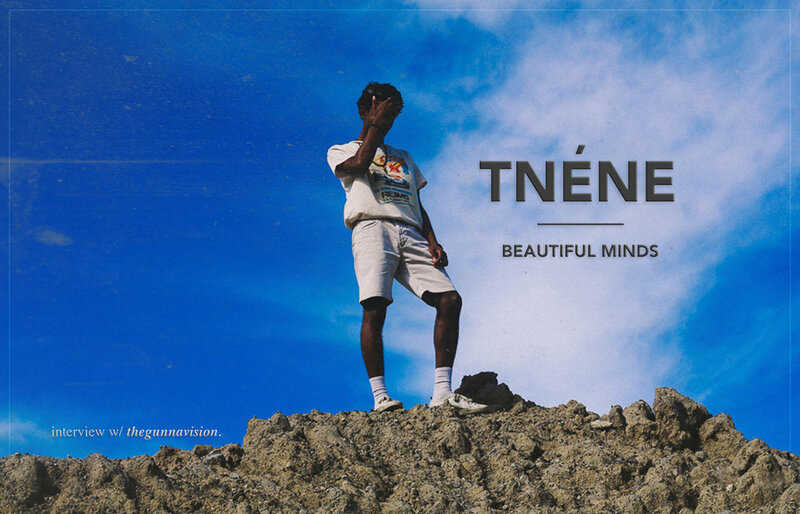 Tnéne is a blog by Hasiya, a 20 year old muslim that also goes by the name Altine (Tnéne). She's a law graduate, who communicates best through writing than with words. Her faith and writing are things that she's extremely passionate about. A'naala is a platform by art lovers for art lovers, in which we share our personal journey discovering various elements of creativity through engaging with projects as well as people in the fields of art, design, photography, videography, architecture, and fashion. The Mide Show is a channel created and run by Ayomide. It is a platform for relational discussions and a place for creatives to showcase their craft. Showcasing Nigerian creatives... Interconnecting art, life & humanity to create a platform where greatness can be cultivated through expressing and exposing ideas. Founded in 2012, Creative Digest is an online resource for creative professionals, artists and digital entrepreneurs. Dedicated to supporting the creative and digital industries, Creative Digest is intended for artists, designers, and lovers of digital and technology. 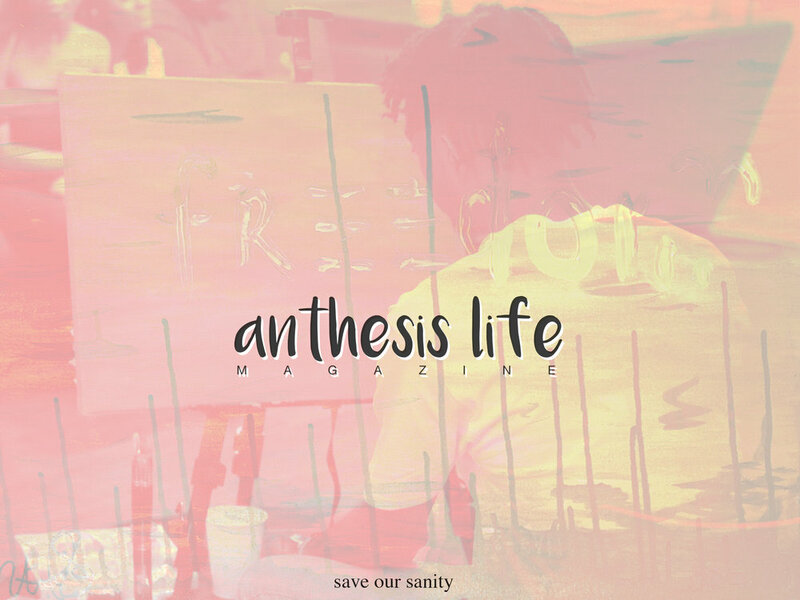 anthesis magazine exists to promote a positive lifestyle for millennials through art and real life stories. We're here to encourage those that pursue the road less travelled by creating a community that notices weakness and creates a place for healing and growth. Through this platform we intend to inspire a generation that is rooted to grow with purpose. "I've started this website because as a writer, I believe that exposing the talent of creatives is both a responsibility and learning experience. The ultimate goal of this blog is to both promote the work of great artists and serve as a means of exposure for a future non-profit that will educate the youth regarding the importance of art and sustainability." Grøunders provides a place where readers have easy access to talented underground artists, allowing them to stay in touch with the evolution of art beyond popular, established culture. They are taking the work out of discovering underground artists, presenting readers with a curated group of creators who have not yet had large-scale exposure. for press inquiries, connect w me.